Your Live Ink® WebClipRead™ subscription enables you to convert any English text into Live Ink format, using any major web browser. You will need an Internet connection to access the service. The Live Ink service will convert up to 10,000 characters of text with each Format request, with an unlimited number of personal Format requests. Your WebClipRead account also provides full access to the Live Ink® Common Core Library. The Live Ink® service and converted texts are for your personal reading only. You agree not to publish texts in Live Ink format, which requires a separate agreement. You agree not to share your WebClipRead password or subscription with others; (group and school subscriptions are available -- contact info@liveink.com ). Accounts are monitored for use indicative of multiple users or attempts to breach Live Ink security systems, which may result in suspension of the service. 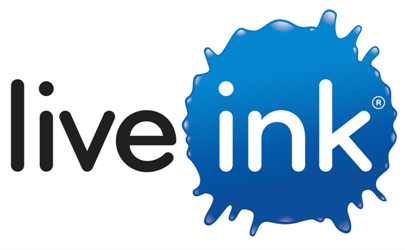 Because you have already had the opportunity to use the same Live Ink® service using the demo on the Live Ink® home page, you agree that you have already tried the service and that it works for you. Live Ink® and Walker Reading Technologies, Inc., are not responsible for the results of your reading performance when using this service.